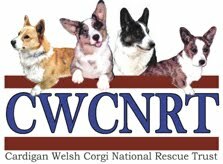 The Chesapeake Cardigan Welsh Corgi Club photo contest is open to all amateur photographers who are members of the CCWCC. You can email your photo in advance, mail a hard copy photo, or bring a hard copy to our General membership meeting, July 17th, 2016 at the Davidsonville CTA. Entries must be received no later than Friday July 14, 2016.
, or to acquire the mailing address for hard copy submissions. Entry fee is $3 per photo and limited to 2 photos per person per category; but no more than 5 photos overall. Checks should be payable to CCWCC. Cash will be accepted at the meeting. You must own the rights to the photos that you are submitting. No “official” dog show/event photos, please. Entries must be available in digital format, this includes hard copy entries mailed or brought to the General Membership meeting. Color photocopies will not be accepted. Hard Copy/Printed Entries should be sized at 8 x 10. Digital entries should be the original sized version of your photos (high resolution). They should be at least 11.25″ wide and 8.75″ high and at least 150dpi to ensure the highest quality calendar. The file size should be at least 1mb. When you submit your entries, please include your address, email address, phone number and the dog’s name(s). 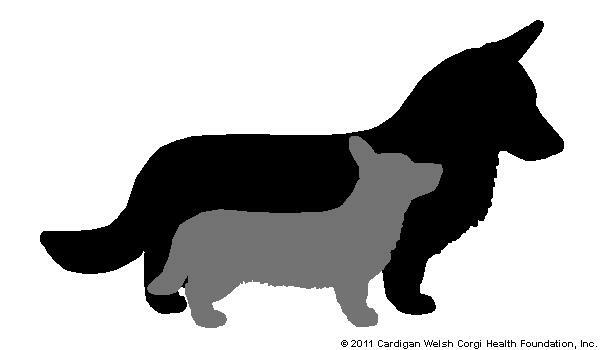 Each photo needs to have at least one Cardigan Welsh Corgi; but there can be multiple Cardigan Welsh Corgis per photo submission. Try to get down on their level (on the ground) to get the best possible photo. It makes a huge difference! Outdoor and season specific shots always work well! Photos should not include humans or other dog breeds. Photos can be from previous years if they are your best photos. 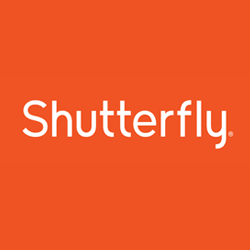 Photos received may be cropped and resized and edited to fit specific calendar sizes and guidelines. If you want your entry returned to you by mail, you must provide an addressed mailing label or envelope and appropriate postage. Submitting an entry constitutes permission for CCWCC to use your photo in other club publications. You will retain the rights to your own photos, and can still submit them to any other contest, sell them, or use them however else you like! This entry was posted in Events on June 25, 2016 by chesapeakecardis.